Thanks to Warner Bros we have the first official picture of Superman in the upcoming Dawn of Justive movie. In all these early release pictures we get a hint at what we have to look forward to. 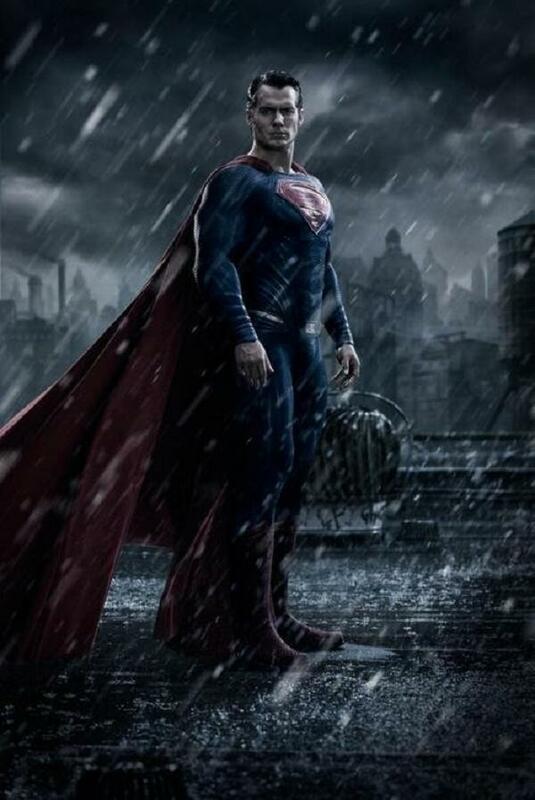 In this one it looks like Superman visits Gotham City and he also looked pretty angry. At this point the movie finally has its cast now Aquaman has signed up. Adding Green Lantern in at this point might stretch the movie a bit too much. Either way they are ready to start filming the comic book movie which could out sell the Avengers.